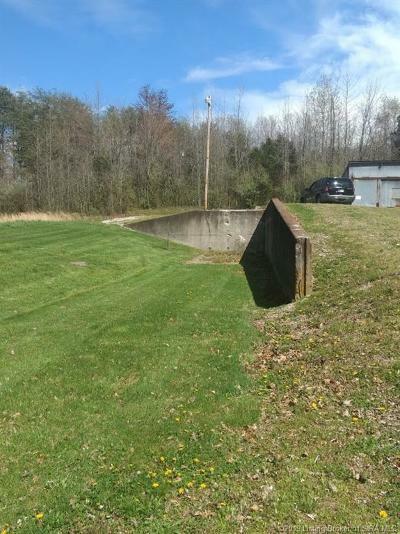 Nice, corner lot. 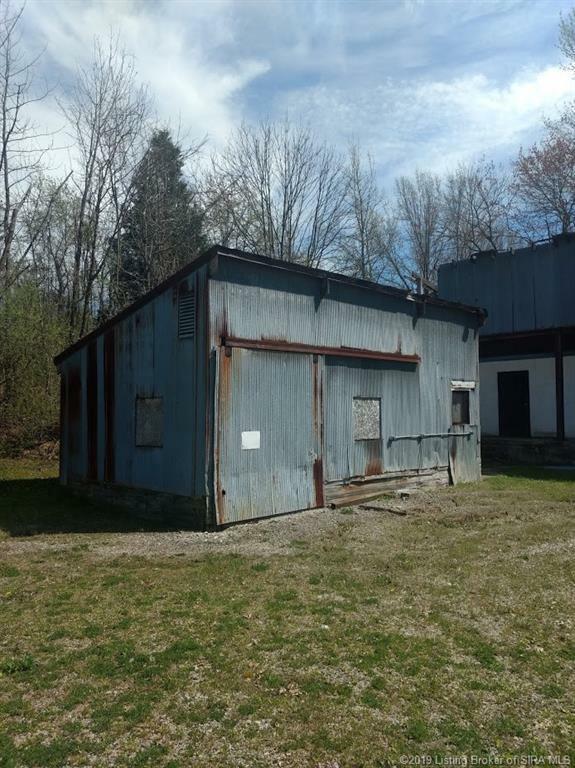 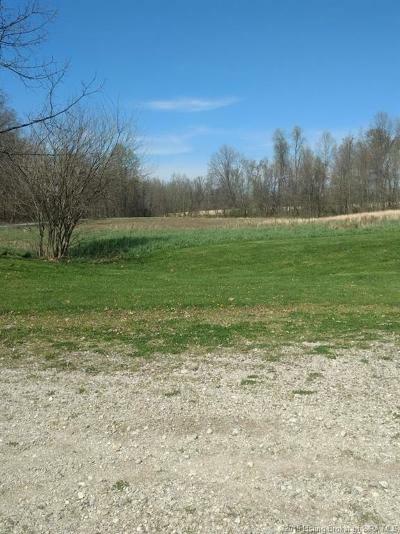 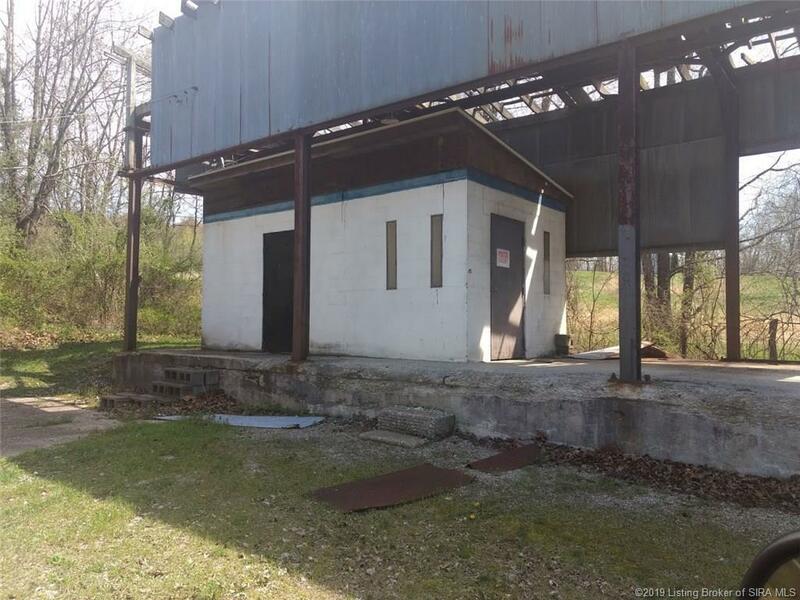 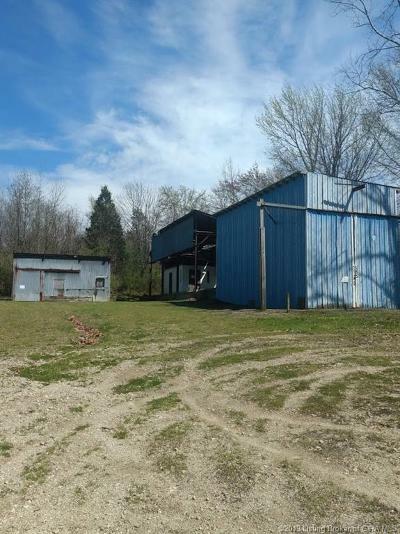 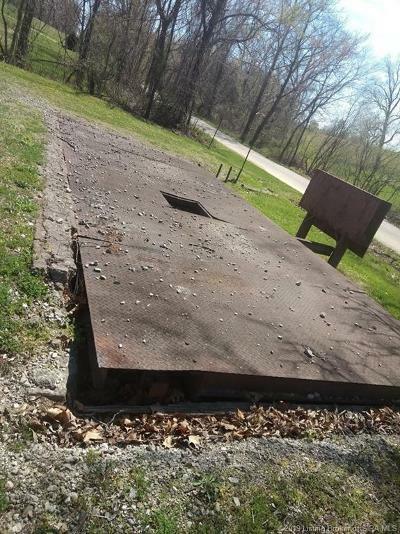 4+ acres that could be used for many purposes, if rezoned. 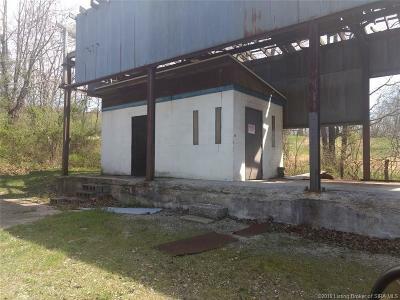 Currently has outbuildings, dock, public water. Electric was at the property but would have to be reinstalled with electric company.